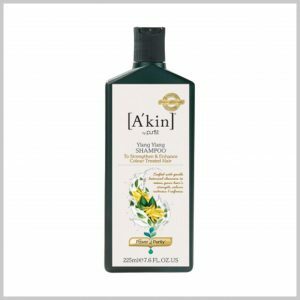 A rich luxurious foamy shampoo with a generous amount of argan oil that contains vitamin E and essential fatty acids perfect to nourish your hair with all the vital essential nutrients for beautiful healthy hair. Janna Organic Argan Oil Shampoo contains Pro-Vitamin B5, Chamomile Extract, Baobab Oil and Pomegranate Extract all mixed with Argan Oil to deliver a unique moisture-rich hair cleansing experience from root to tip. 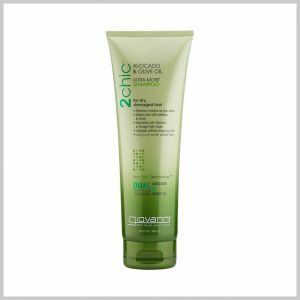 It is ideal for dry, flat, dull and damaged hair. Avocado and Olive Oil. Silkens hair with softness and shine. 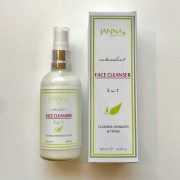 Nourishes with Vitamins and Omega Fatty Acids. 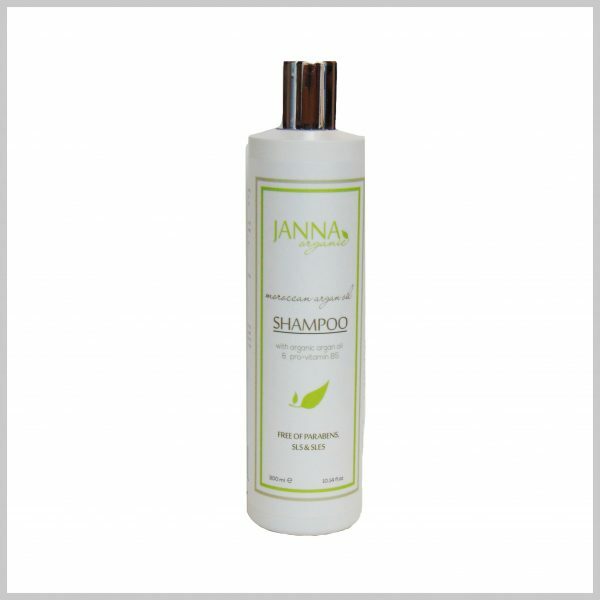 For Dry, Damaged hair. 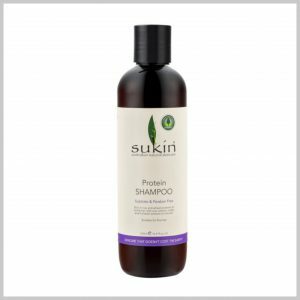 Enriched with strengthening rice and wheat proteins Sukin Protein Shampoo works to breathe life in to fine or limp hair. 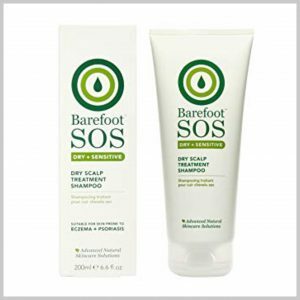 Suitable for all hair types.